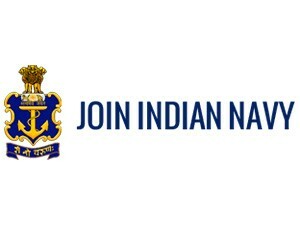 Indian Navy SSR, MR AA Admit Card 2019 Available: Indian Navy has issued the Admit Card for SSR, MR and AA post. 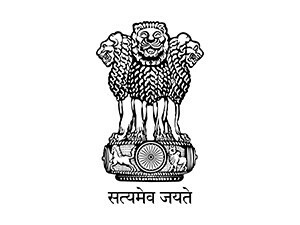 Important Dates, Important Events, Post Name/Exam Name, Download link, Notifications, Status of Admit Card, Date of Examination, Number of Vacancies and Official Website link are mentioned below. 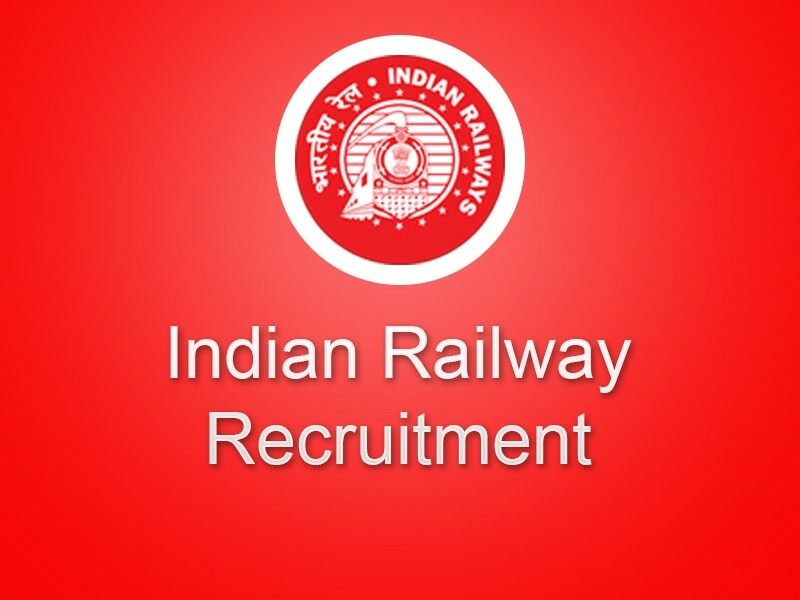 Railway RPF Constable/Sub Inspector Admit Card 2018: RPF has issued the Admit Card for Constable, Sub Inspector post. 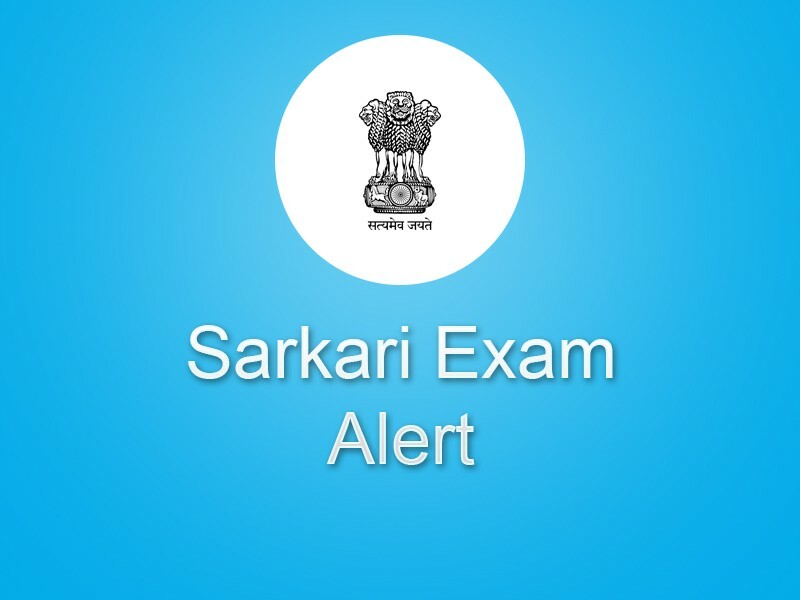 Important Dates, Important Events, Post Name/Exam Name, Download link, Notifications, Status of Admit Card, Date of Examination, Number of Vacancies and Official Website link are mentioned below. 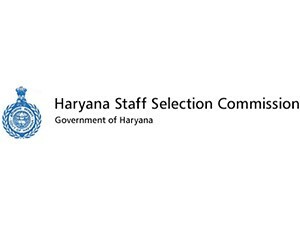 HSSC Recruitment 2018: Constable, SI Admit Card Available: HSSC has issued the Admit Card for Constable, Sub Inspector post. Important Dates, Important Events, Post Name/Exam Name, Download link, Notifications, Date of Examination, Number of Vacancies and Official Website link are mentioned below. UPSC CDS II Admit Card 2018 Download Available: UPSC has issued the Admit Card for Combined Defence Service Exam II, 2018. Important Dates, Important Events, Post Name/Exam Name, Download link, Notifications, Date of Examination, Number of Vacancies and Official Website link are mentioned below. Rajasthan Jail Prahari Admit Card 2018: Rajasthan Jail Department has issued the Admit Card for Jail Warder Examination 2018. Important Dates, Important Events, Post Name/Exam Name, Download link, Notifications, Date of Examination, Number of Vacancies and Official Website link are mentioned below. Bihar Police Driver PET Admit Card 2018 Available: Central Selection Board of Constable, Bihar has issued the Admit Card for Driver PET exam. Important Dates, Important Events, Post Name/Exam Name, Download link, Notifications, Date of Examination, Number of Vacancies and Official Website link are mentioned below.